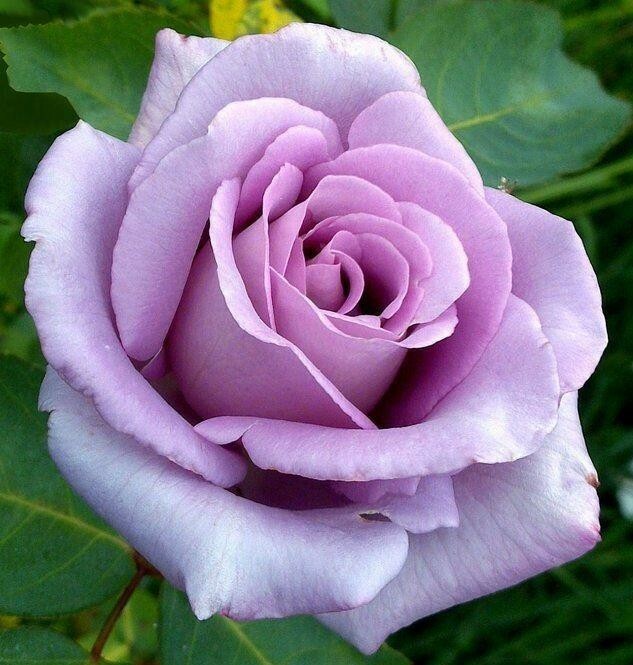 Beautiful, highly scented large lilac blue blooms on this ever popular hybrid tea rose. One of the earliest and most successful of the blue roses that will flower through summmer and autumn. Preparing the soil well and feeding is recommended. Highly fragranced Hybrid Tea Shrub Rose, grows to approximately 70-90cm.